1946: It all started with Woody & Victoria, two high school sweethearts who shared a passion and commitment to using fresh, quality ingredients in their signature, family recipes. 2016: Decades later, the commitment remains the same. 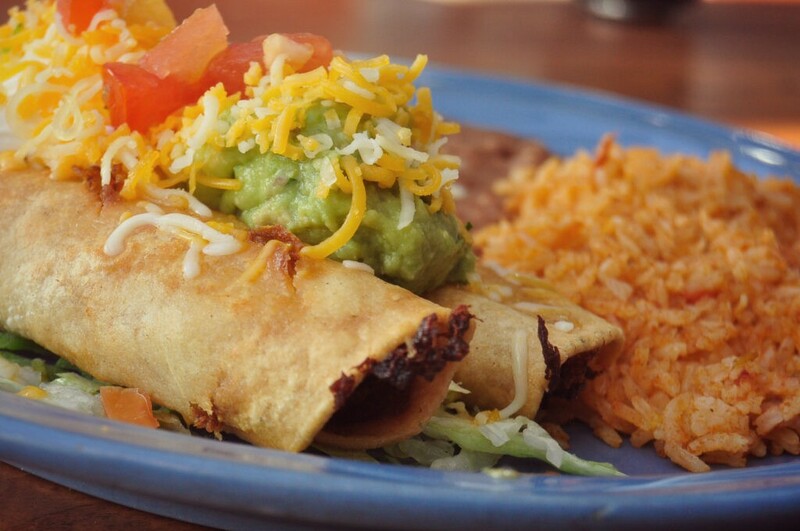 Woody’s original recipes are still used to prepare our delicious, handcrafted Mexican food daily. Celebrate Woody’s legacy and enjoy one of his original creations, still loved and requested by guests to this day! One of the items Woody featured on his menus for year, the Flauta de Mexico. They’re just like taquitos…but for some reason even better! Two shredded chicken flautas topped with shredded lettuce, sour cream and guacamole. Served with rice and refried beans. We’re going crazy over these! You should too!